​Du was born in Guangyuan in 1958. When she was 2 years old her mother died, leaving her father to raise her and her 5 siblings. "When I was small, dad bought us rabbits, sheep, ducks, pigeons, cats and dogs. 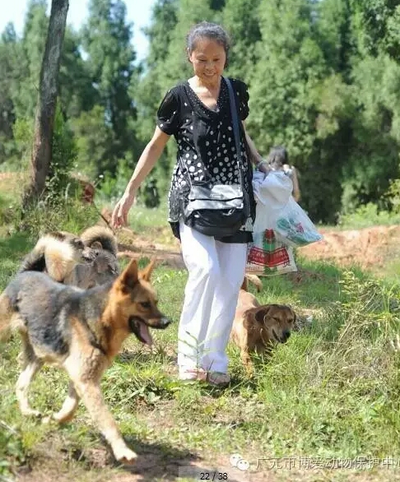 A representative of each species was entrusted to each of us and a reward of a few Yuan every month meant that we looked after our given animals very well. This is, without a doubt, when my 'revolution' really began"
In 2003 Du's rescuing began when she saved 20 stray dogs. 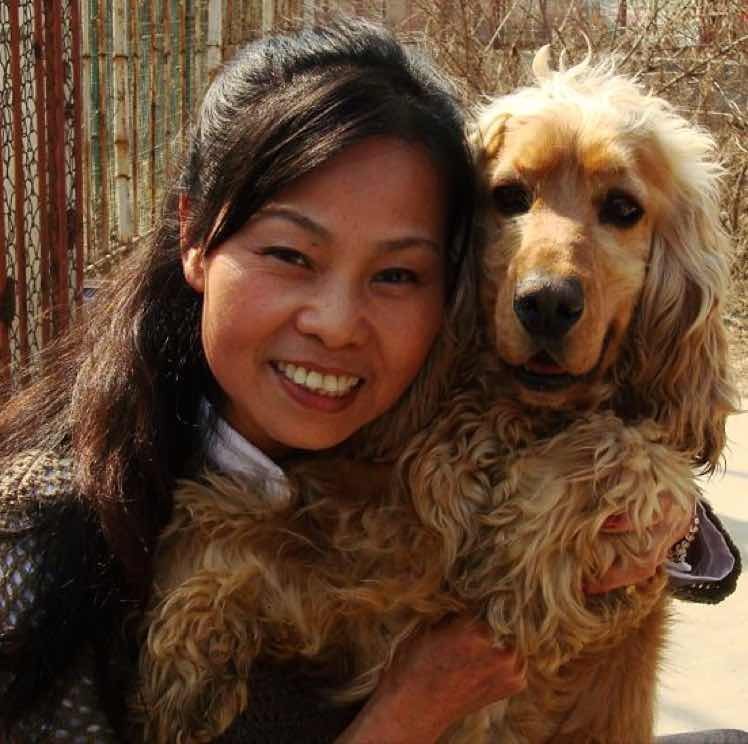 Previously she ran a successful kindergarten school but she sold her business and turned the building into a stray dog rescue organisation. "I feel that my role is to defend the most vulnerable and, for me, that means dogs and cats"
Our shelter was born in 2008. Click here to see it's progress. "Many people have criticized me for saving animals rather than humans but that does not affect me. ​Some people, whatever we tell them, do not experience any feeling for animals and eat the cat and the dog without remorse. " 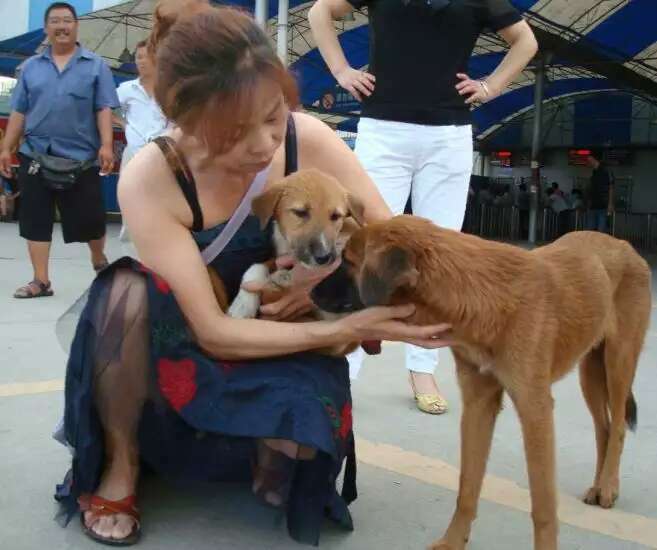 Du has been to conferences on animal welfare to further her own animal care education and meet other activists and shelter owners. In September 2015, Du's hard and continuing work at Yulin Dog Meat Festival was officially recognized by World Dog Alliance in Hong Kong. She received first prize with a gold award and a cheque for $100,000 which was used to build some new kennels and beds for the dogs at the shelter. Click here to see the award and details of the conferences that Du has attended.